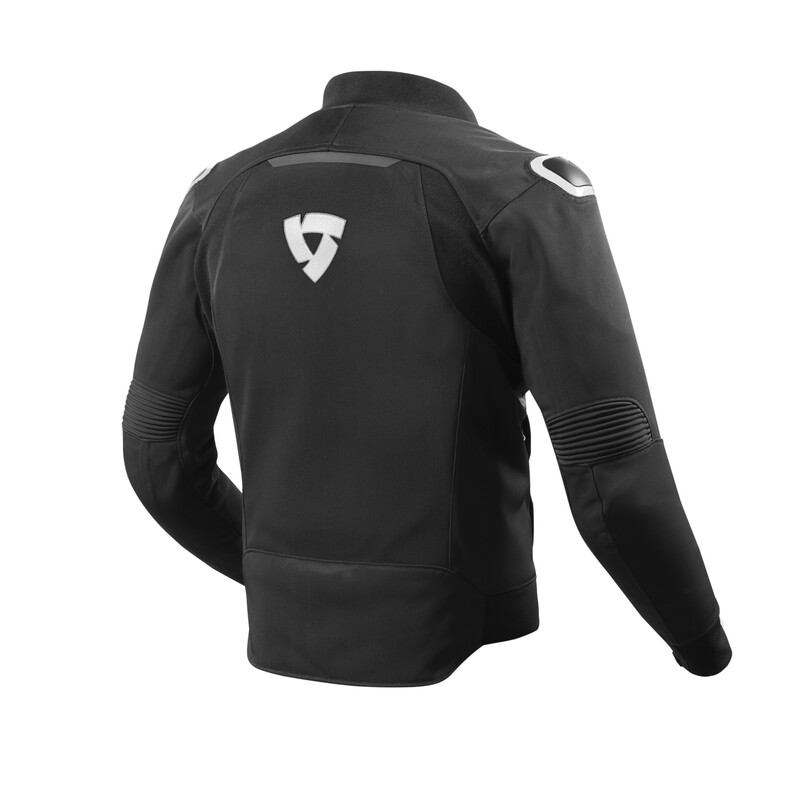 A jacket with a sober look, ideal for urban use in all daily motorbike outings, offering protection, comfort and a unique style. 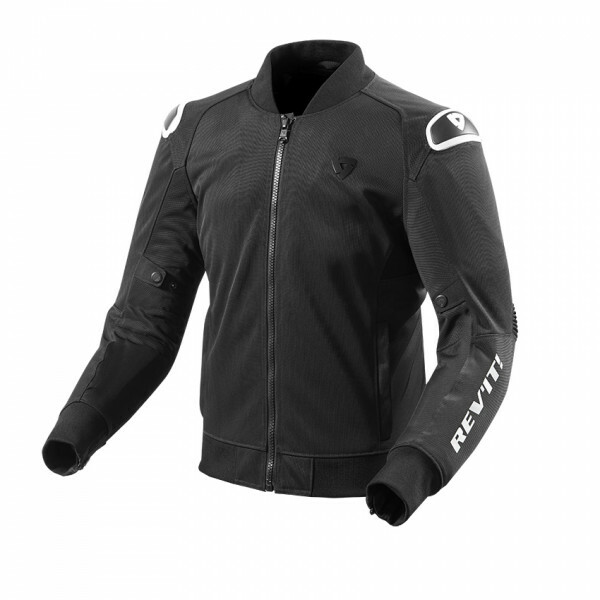 Trit jacket by Revit with PWR | mesh provides 100% ventilation making it a must for the summer, but thanks to the presence of a removable removable watertight membrane protects you from bad weather conditions allowing you to use it in all serenity even in spring and autumn, keeping you dry and warm when needed. Revit's Traction Jacket is equipped with level 1 CE Seesmart protectors on the shoulders and elbows, and is designed for the insertion of a back protector that can be purchased separately. 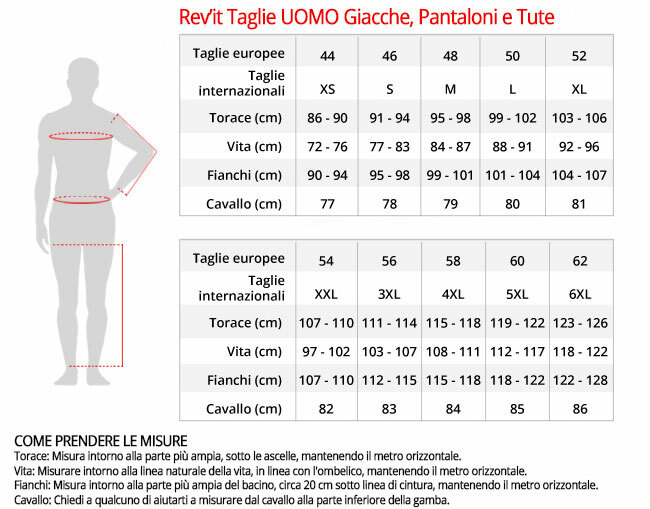 - Waterproof with removable membrane: Hydratex® waterproof coating | G-liner is applied inside the inner lining of the garment, and the stitches are taped to ensure that the product is waterproof. The REV'IT! Hydratex® | G-liner is used in the production of products that require a basic level of protection from bad weather conditions.